Substantial improvements in freshwater quality by 2015 have been a declared objective of the EU member states, manifesting itself by the requirements of the Water Framework Directive (WFD). A recent study conducted by the Institute for Environmental Sciences Landau together with the Helmholtz Centre for Environmental Research (UFZ) and fellow scientists from France (University of Lorraine and EDF) and Switzerland (Swiss Federal Institute of Aquatic Science and Technology - EAWAG) shows that this target is unlikely to be met due to the high levels of toxicants in the water bodies. One of the reasons: current measures for the improvement of water quality do not account for the effects of toxic chemicals. 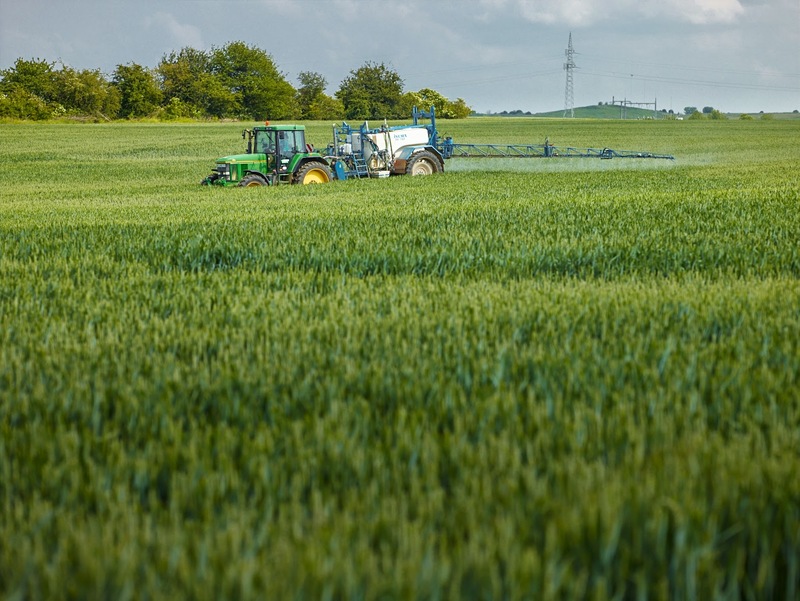 The study demonstrates for the first time on a pan-European scale that the ecological risks posed by toxic chemicals are considerably greater than has generally been assumed. Agriculture is responsible for the major part of the input of chemicals into streams and rivers. Pesticides dominate the chemical burden of freshwater ecosystems. Up to now environmental authorities and parts of the scientific community have considered toxic chemicals to be rather a local problem affecting only a few bodies of water. The current study, however, reveals for the first time on a large scale the ecological risks emanating from chemical toxicants for several thousands of European aquatic systems. Chemical toxicity represents an ecological threat to almost half of all European bodies of water, and in approximately 15% of cases, the biota in freshwater systems may even be subject to acute mortality. Together with their French and Swiss fellow researchers the scientists from Landau and Leipzig have investigated the exceedance of risk thresholds in the river basin of major stream networks, such as the Danube and the Rhine River at a pan-European level. 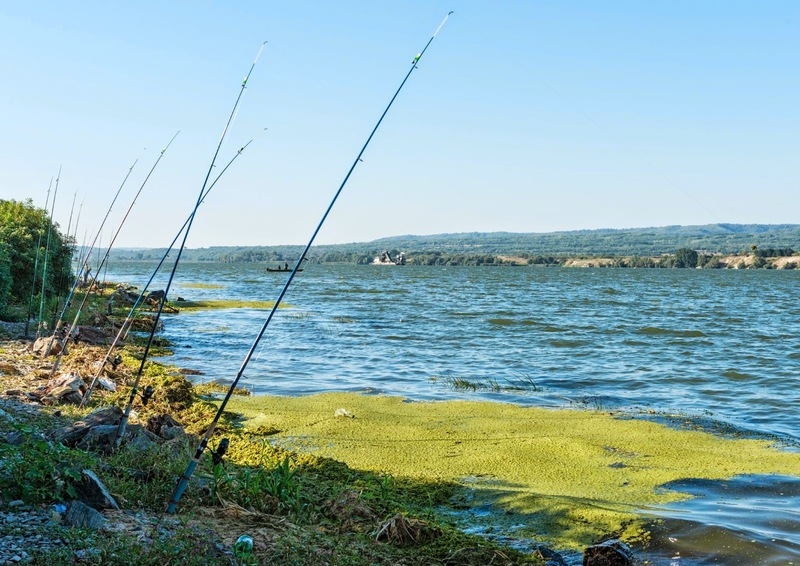 For the first time, the extent to which risk thresholds were exceeded for three groups of organisms, namely fish, invertebrates and algae / primary producers, was estimated for these major river basins. The data used originated from official water monitoring activities of recent years. The scope of sampling consequently varied significantly in terms of spatial coverage, as well as timing, therefore, direct comparison(s) between different countries proves rather difficult. For example, the study finds, that water quality is worst in France, presumably due to the fact that authorities in this country installed a dense monitoring network and analyzed water samples for a multitude of substances, including the ecotoxicological relevant compounds. Rivers such as the Danube are fascinating ecosystems. They provide important ecosystem functions and services such as recreation, fishing and drinking water for millions of people. Unfortunately, these ecosystems are subject to chemical inputs from adjacent urban areas, agriculture and industry. This leads to a chemical cocktail that adversely affects algae and freshwater animals and carries potential risks for humans. The primary factors contributing to chemical contamination of aquatic ecosystems are the discharge from agricultural activities, urban areas and municipal sewage treatment plants. Pesticides were by far the major toxicants of freshwater systems, although, organotin compounds, brominated flame retardants and combustion-derived polycyclic aromatic hydrocarbons, also occurred at critical levels of concentration. EU requirements and targets regarding water quality currently focus primarily on the occurrence of the so-called priority substance, i.e. around 40 chemicals classified as being particularly hazardous to the aquatic environment. “Fortunately the use of many of these priority substances is no longer permitted and therefore, their concentration levels are steadily decreasing in many parts of the European streams. The real problem, however, is that a large number of chemicals which are currently in use are not taken into account at all in the context of water quality monitoring”, states Dr. Werner Brack from the Helmholtz Centre for Environmental Research in Leipzig. Additionally, recent findings show that for certain substances the assumed level(s) of effect concentration might be too high. In order to cope with the multitude of potentially hazardous substances , the scientists participating in this study recommend the introduction and intelligent linking of ecological and effects-based chemical screening methods as the only financially viable way of capturing the whole spectrum of ecotoxicologically relevant substances. “In this way”, Werner Brack points out, “hazardous substances can be detected even before they have been placed on the priority list”. The current study, shows that there is an urgent need for action, especially with respect to the current chemical monitoring activities. “In practical terms, this means that urgent action is required at all levels, to ensure the sustainable protection of our aquatic ecosystems”, says Schäfer. The necessary steps to be taken range from general prevention of excessive chemical inputs into water bodies and the banishment and substitution of particularly problematic substances, up to a reduction in the application of agricultural chemicals and an improvement of sewage and wastewater treatment methods and technology. There is consensus among the members of the research team that, unless there is noticeable change to the current situation, the objectives and targets of the Water Framework Directive will not be met, due to toxicity from chemicals in the freshwater ecosystems. In the long term this may also lead to risks for humans, caused by possible failure of ecosystem services, such as impairment of the self-purification capacity of water bodies. Egina Malaj, Peter C. von der Ohe, Matthias Grote, Ralph Kühne, Cédric P. Mondy, Philippe Usseglio-Polatera, Werner Brack, Ralf B. Schäfer. This study was funded by Electricité de France (EDF).